Private lot and amazing location! 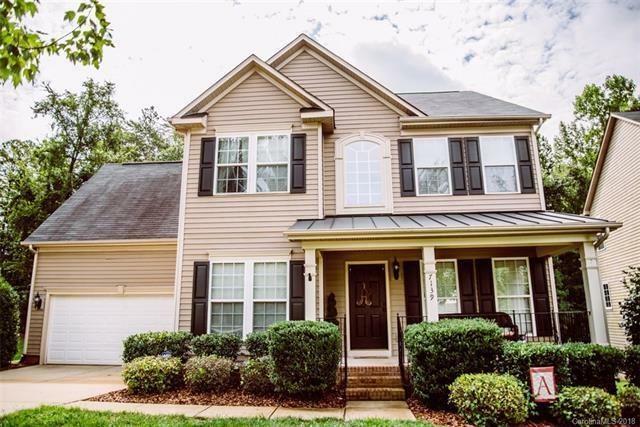 Close to Fort Mill schools and I-77. Open floor plan with tons of space. Kitchen is open to family room, breakfast area and sunroom. SS appliances, tile backsplash and granite countertops. Beautiful screened porch right off the sunroom. Formal dining room with tray ceiling and first floor office with french doors. All second floor bedrooms, including a spacious master. The third story bonus room is perfect for a game room or entertaining. Freshly painted and well maintained home. All in the amenity rich Balmoral. This home has it all!